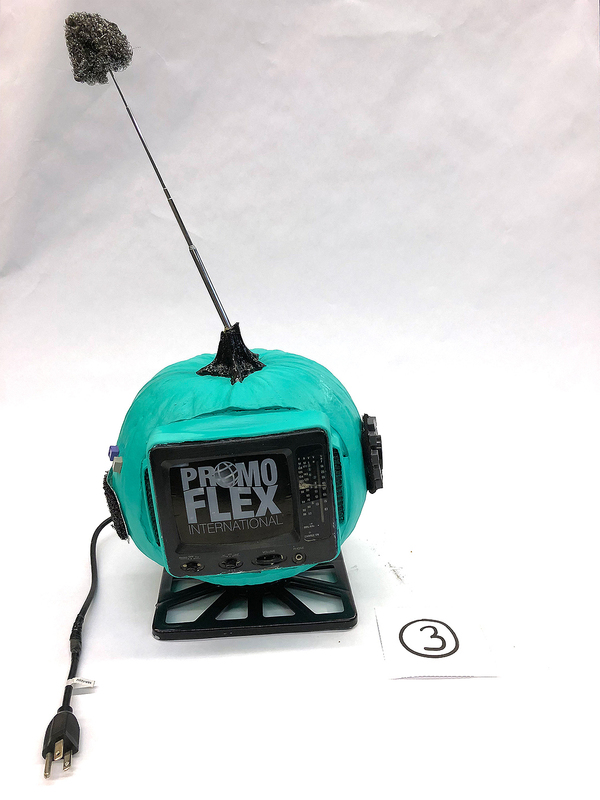 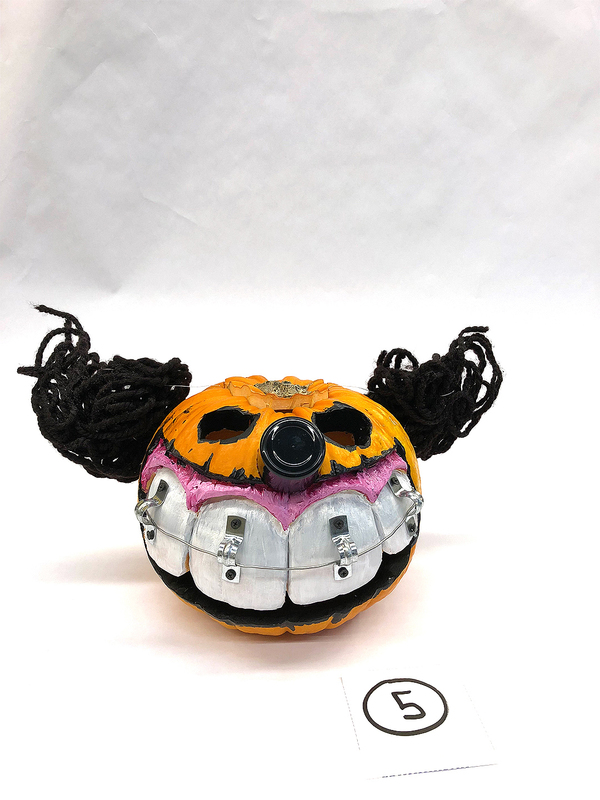 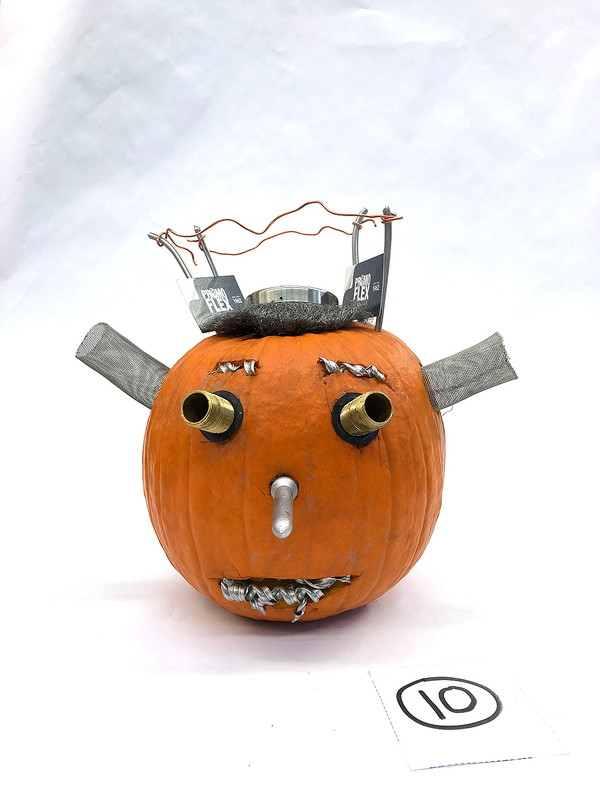 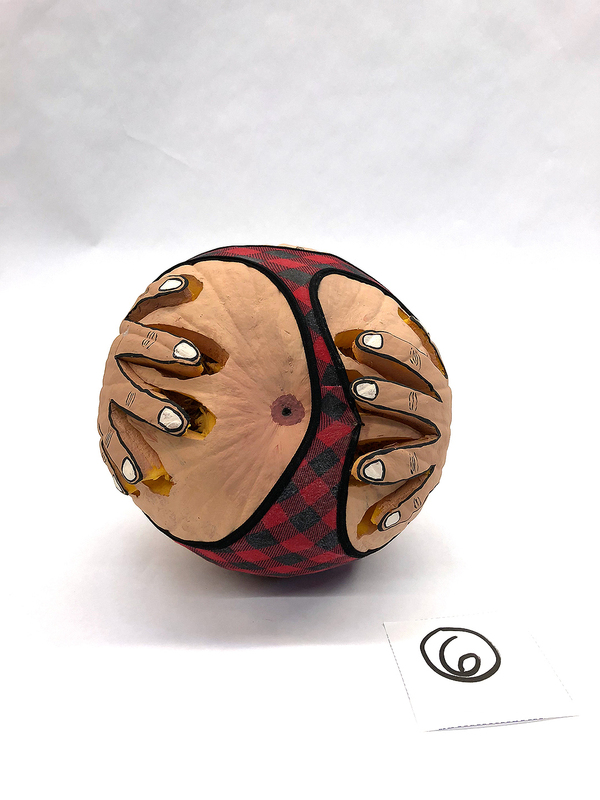 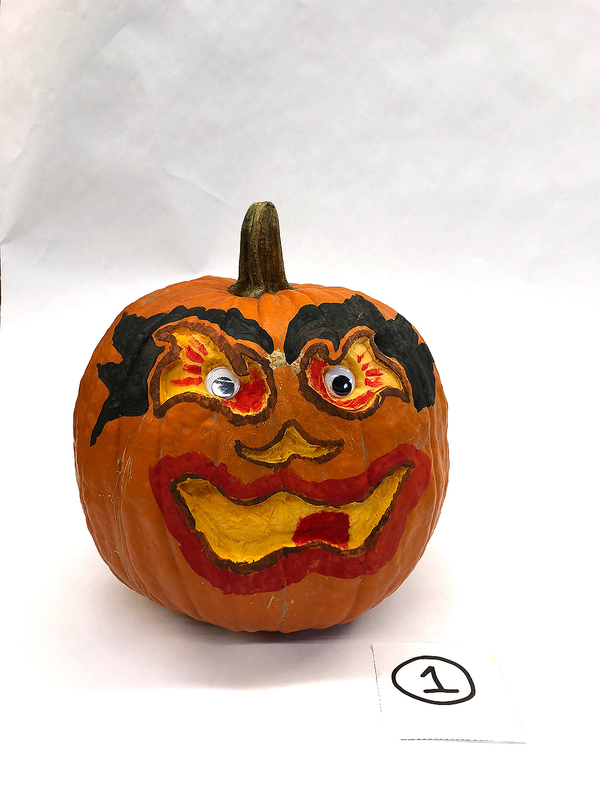 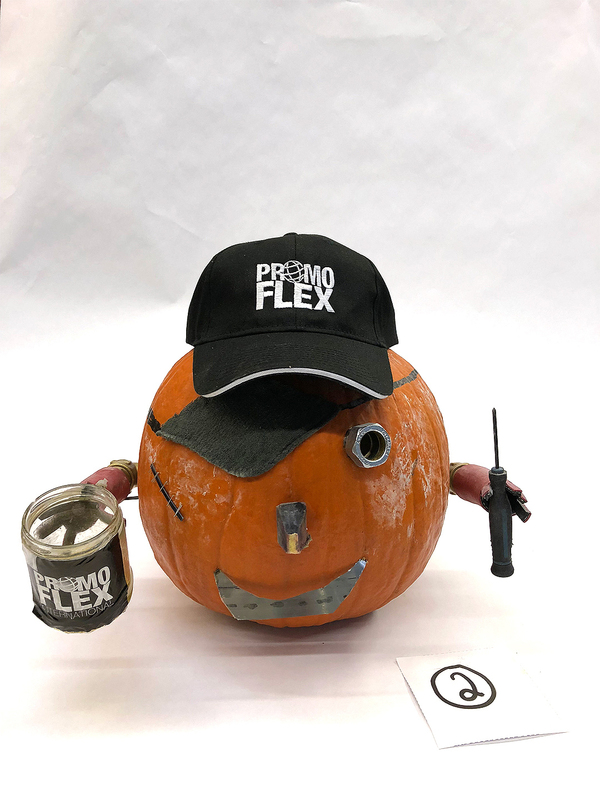 The selection criteria for the pumpkins design and for evaluation was the originality, inexpensive and recycled materials and overall quality. 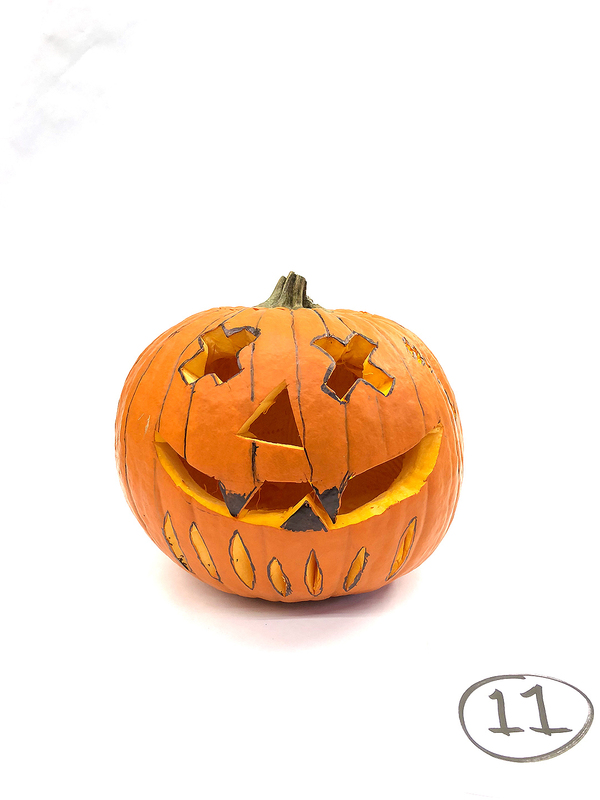 Congratulations to Alain, Kamil, Serge & Sebastien !! 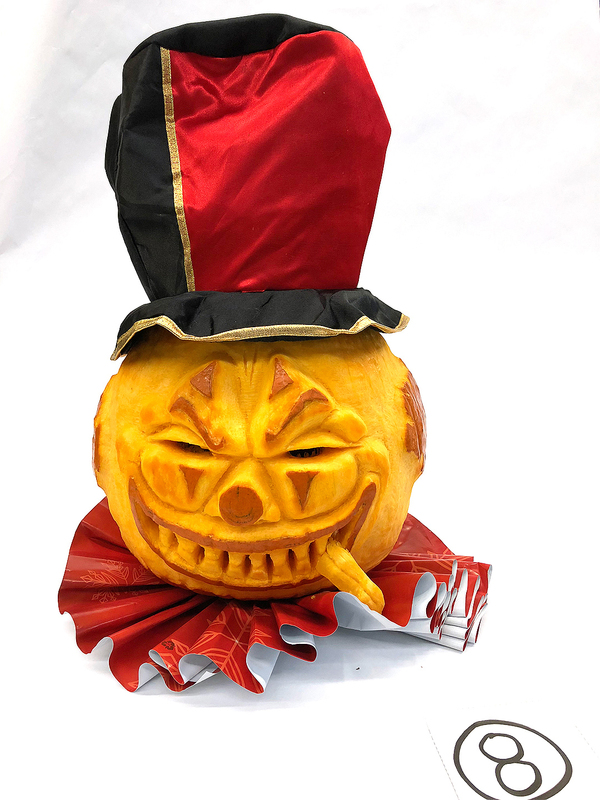 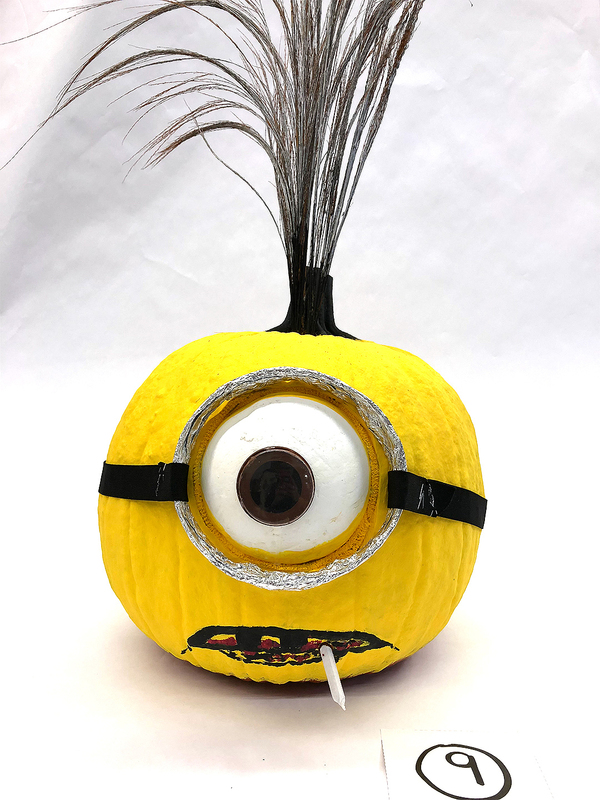 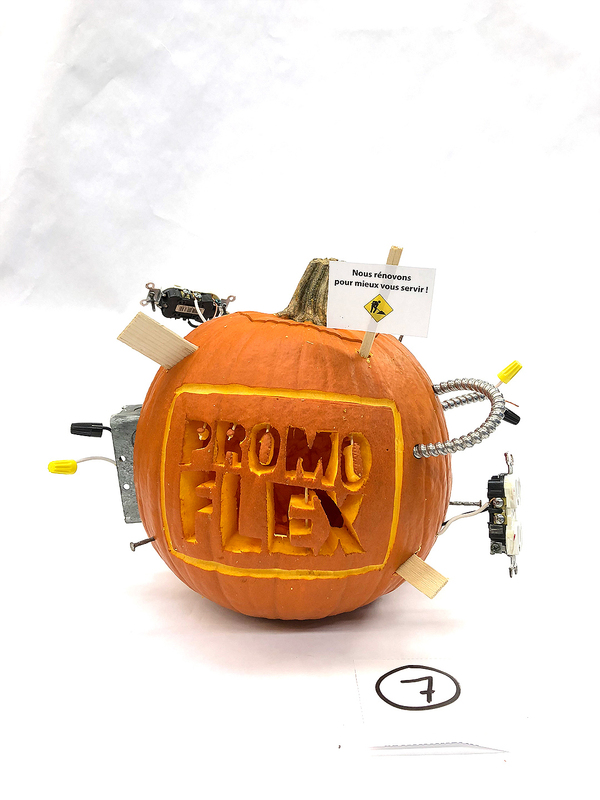 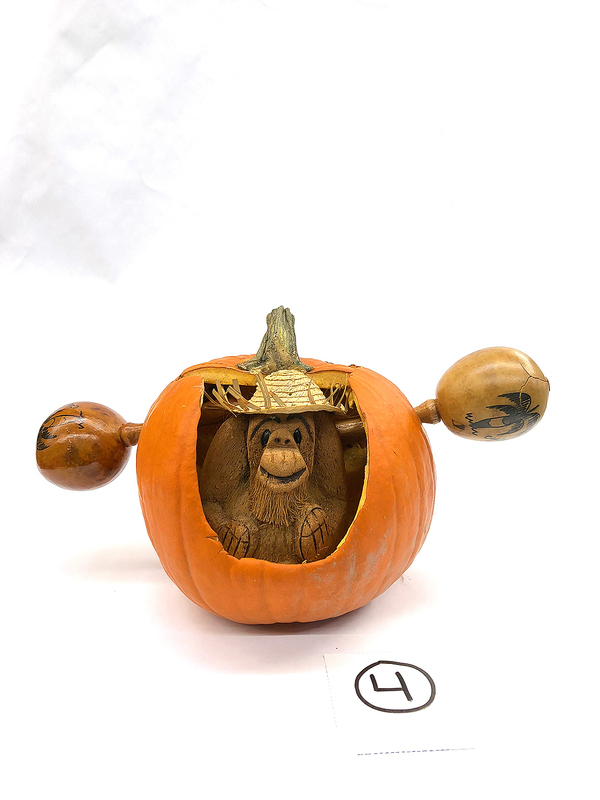 Check out the gallery of the great Halloween pumpkins entered in the contest this year.